07/27/2013 | Chuck Baer Realty, Inc - Homes for sale and rent in Cahokia, Dupo, E. St. Louis, Belleville, Waterloo, Columbia, OFallon and surrounding areas. CBR Property Management is a division of Chuck Baer Realty, Inc. offering property management and rentals. 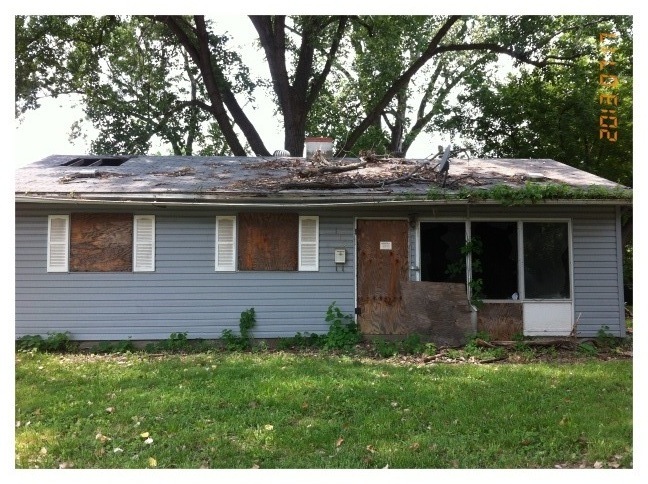 On Saturday July 27th, the Chuck Baer Realty, Inc team, along with two local landlords worked alongside the Village of Cahokia Code Enforcement to perform the 2nd property beautification project sponsored and organized by Chuck Baer Realty, Inc.
As promised, we grew our project this month from 1 house to 2 houses. 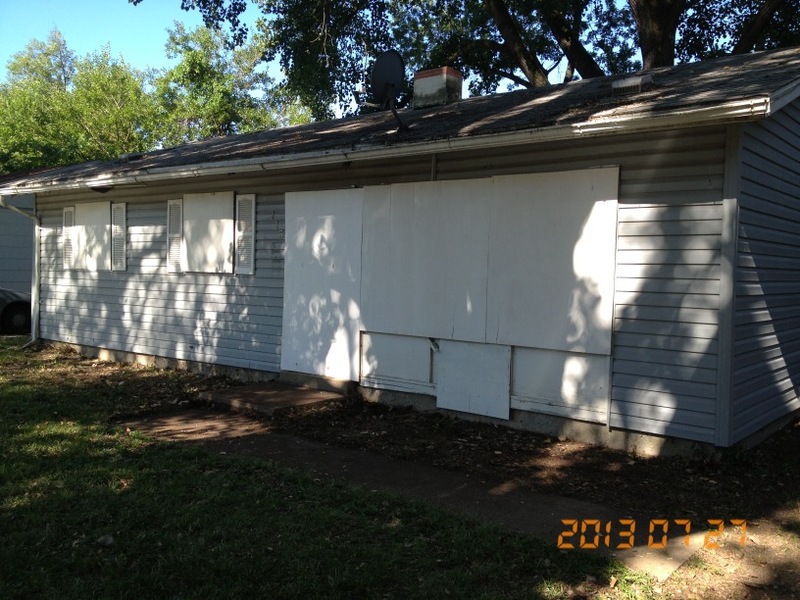 The group of volunteers provided grass cutting, painting, and boarding of the vacant houses. We were excited to see 2 volunteers from the community show up to donate their time. We hope to see the number of volunteers, landlords, and local businesses willing to volunteer time or donate supplies increase as we continue to grow our community service efforts by increasing the number of houses worked on each month.